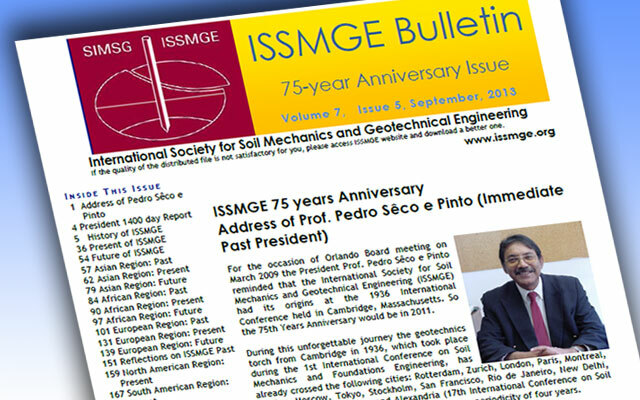 For the occasion of Orlando Board meeting on March 2009 the President Prof. Pedro Sêco e Pinto reminded that the International Society for Soil Mechanics and Geotechnical Engineering (ISSMGE) had its origins at the 1936 International Conference held in Cambridge, Massachusetts. So the 75th Years Anniversary would be in 2011. 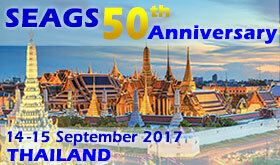 During this unforgettable journey the geotechnics torch from Cambridge in 1936, which took place during the 1st International Conference on Soil Mechanics and Foundations Engineering, has already crossed the following cities: Rotterdam, Zurich, London, Paris, Montreal, Mexico, Moscow, Tokyo, Stockholm, San Francisco, Rio de Janeiro, New Delhi, Hamburg, Istanbul, Osaka and Alexandria (17th International Conference on Soil Mechanics and Geotechnical Engineering), with a periodicity of four years. 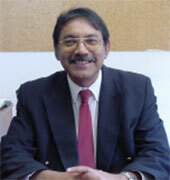 importance of dialogue to give our hands, to work together and to pursue perfection to reach the optimum solution. Figure 2 presents the changes in Membership and Member Societies of ISSMGE.